Oops, I missed a Friday Love List! So sorry about that. I decided to start the weekend a bit early and headed to The Ex with my family and my sisters. 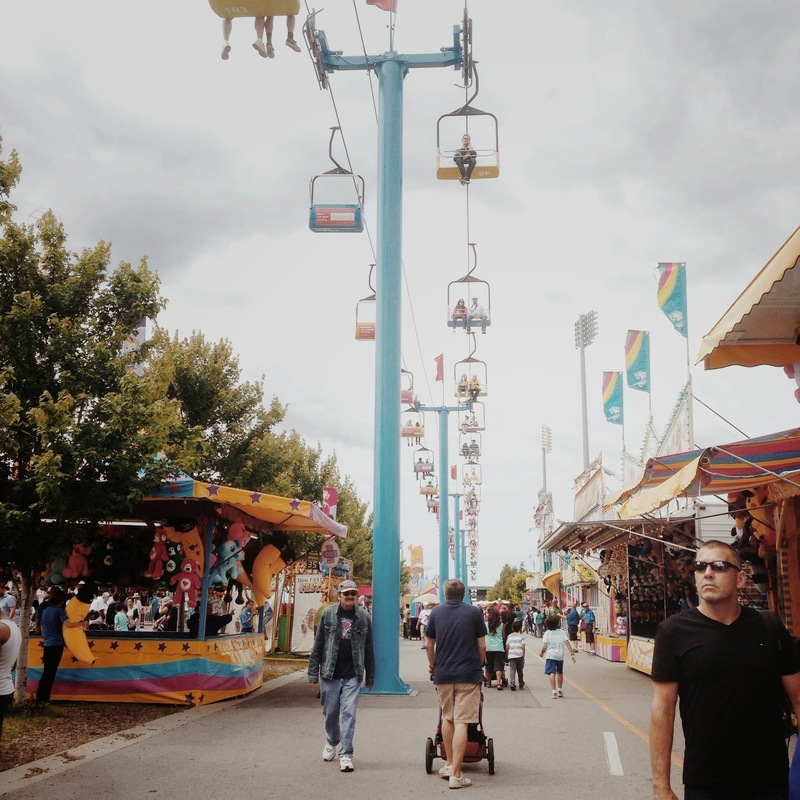 It's been exactly a decade since I've been to The Ex and my memories of it consist of cheesy midway games, fun rides, and crazy unhealthy food options you just have to try. I'm happy to say the Ex has retained much of that charm though it seems vastly more organized, entertaining and offers so much more for the kids. You need to go if you haven't been lately (if only to eat yourself silly with beaver tails and Tiny Tom donuts). Could copper be the new gold? I'm sure every blogger has felt this way at some point? 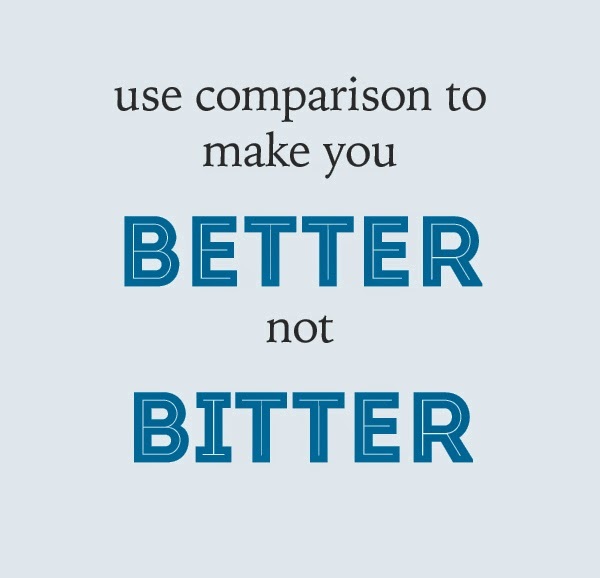 I think I need to get this on a t-shirt. I think sweatshirts are going to be my fall uniform. I just bought this one to layer over dress shirts. And finally, if you come back tomorrow, you're in for a treat! 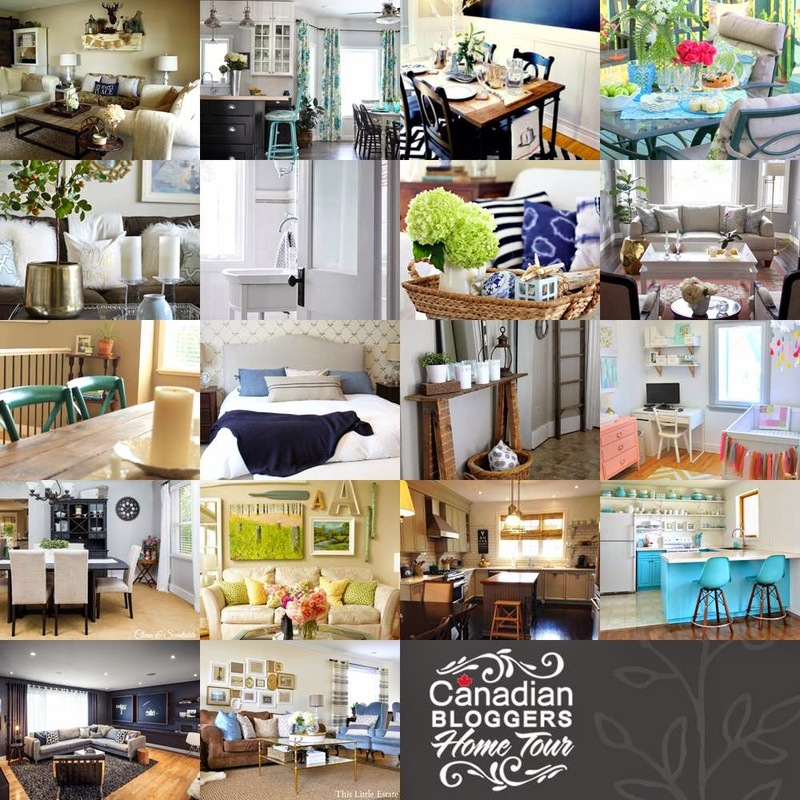 I'm taking part in a Canadian Bloggers Home Tour. Here's a sneak peek at some lovely homes that will be joining in on the fun all week long. Go Canada!